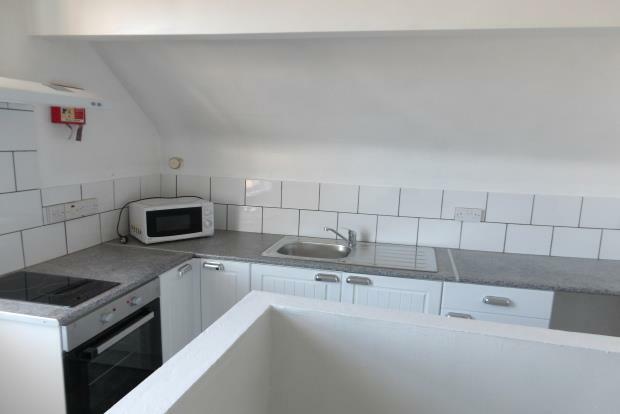 1 Bedroom Apartment To Rent in Sutton-in-Ashfield for £325 per Calendar Month (Calculated). Self contained studio with communal bathroom. Recently refurbished to a good standard, benefitting from neutral decor. Council Tax, Water and Gas included within the rent.